A dynamic balance between strong excitatory and inhibitory neuronal inputs is hypothesized to play a pivotal role in information processing in the brain. While there is evidence of the existence of a balanced operating regime in several cortical areas and idealized neuronal network models, it is important for the theory of balanced networks to be reconciled with more physiological neuronal modeling assumptions. In this work, we examine the impact of spike-frequency adaptation, observed widely across neurons in the brain, on balanced dynamics. We incorporate adaptation into binary and integrate-and-fire neuronal network models, analyzing the theoretical effect of adaptation in the large network limit and performing an extensive numerical investigation of the model adaptation parameter space. Our analysis demonstrates that balance is well preserved for moderate adaptation strength even if the entire network exhibits adaptation. In the common physiological case in which only excitatory neurons undergo adaptation, we show that the balanced operating regime in fact widens relative to the non-adaptive case. 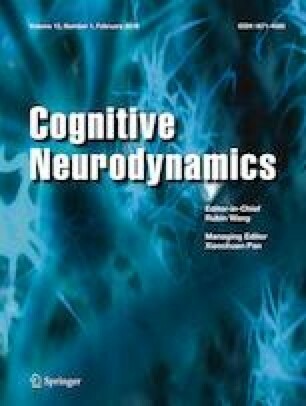 We hypothesize that spike-frequency adaptation may have been selected through evolution to robustly facilitate balanced dynamics across diverse cognitive operating states. Funding was provided by National Science Foundation (Grant No. DMS-1812478) and Swarthmore College (Faculty Research Support Grant).